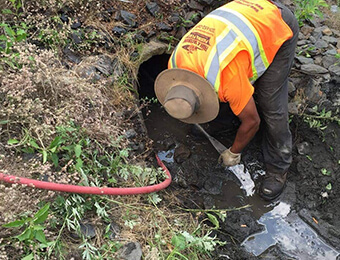 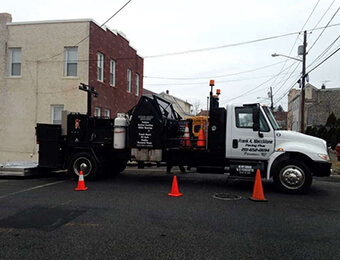 Pothole Repair, Site Work, Drainage, Excavation, and more. 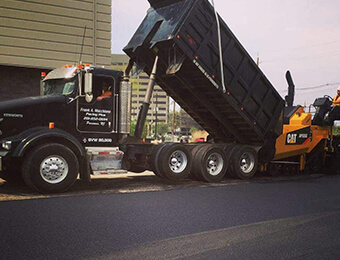 Perfect for Industrial, Commercial, and Municipal clients. 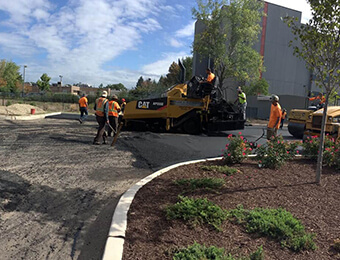 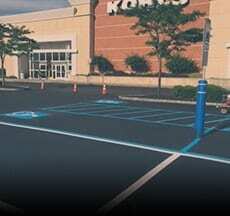 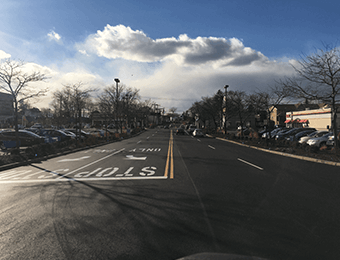 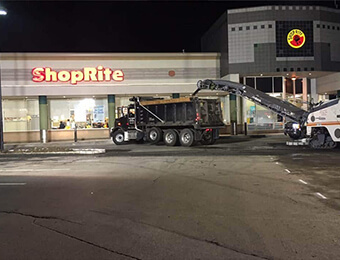 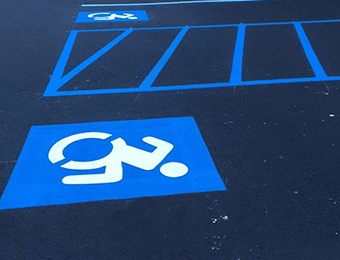 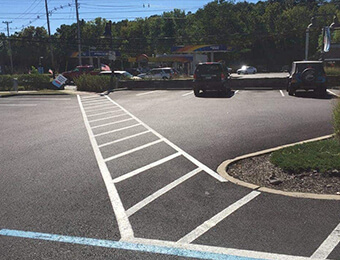 Frank Macchione Construction, operating as Paving Plus has over 40 years experience as a Northern NJ commercial asphalt paving contractor that offers maintenance services and ADA compliant line striping for your next parking lot, roadway, or asphalt paving project. 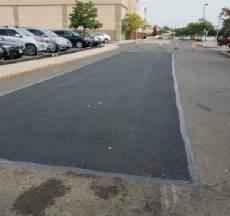 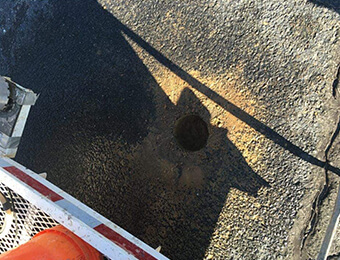 We handle winter pothole repairs with infrared pothole repairing and springtime parking lot maintenance for NJ Businesses. 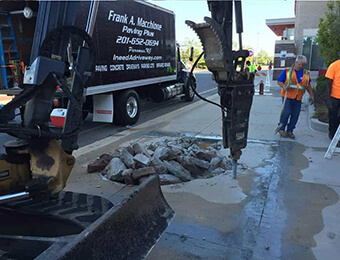 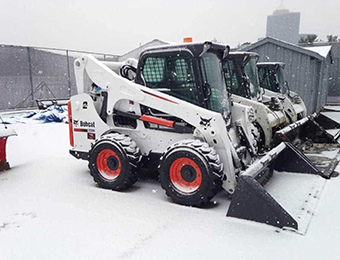 We also specialize in site work like excavation, drainage, leveling, snow removal, and more. 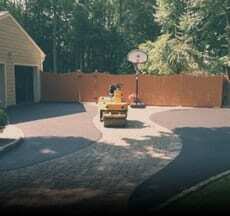 We’re family owned and operated paving company in New Jersey and we proudly stand by our work. 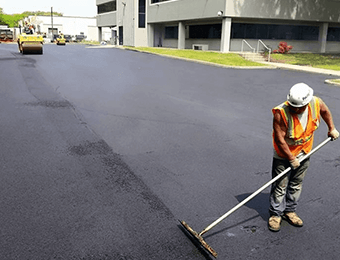 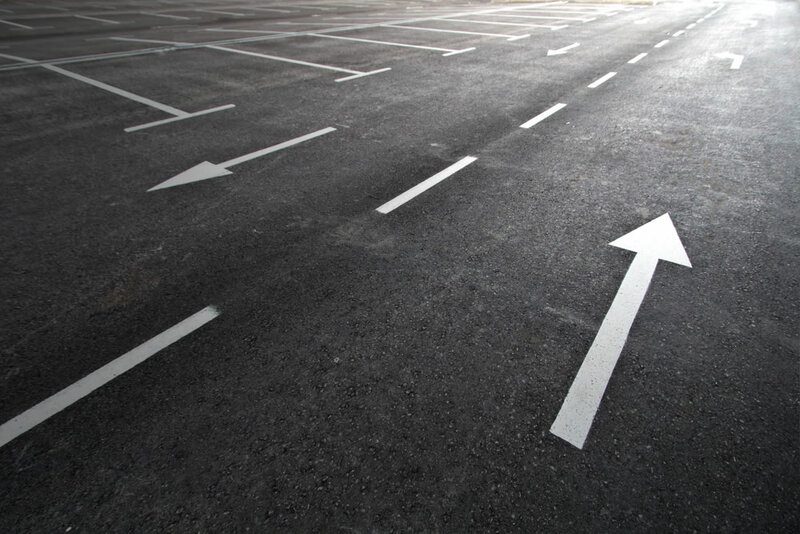 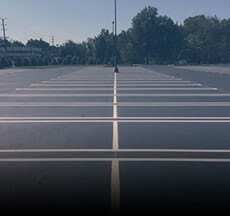 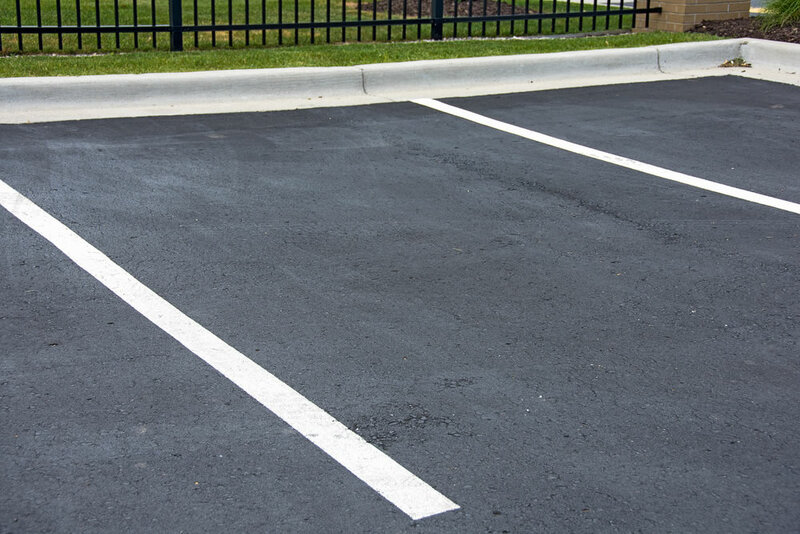 We’re trusted by top brands and fortune 500 companies as a turn key parking lot paving and repair company for Property Managers, Industrial facilities, Offices, Hotels, Banks, Commercial Real Estate or Municipal paving contracts. 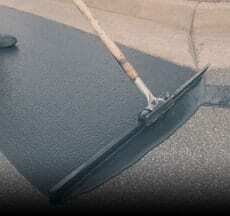 201-652-0694 or fill out our Free Quote form. 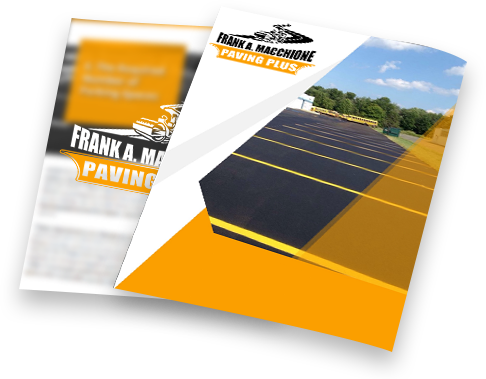 Frank A. Macchione Construction, otherwise known as Paving Plus has over 40 years of being top asphalt paving contractors for commercial projects. 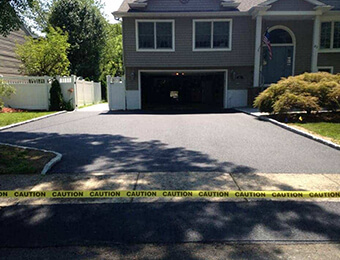 As Paramus residents, we take pride in providing our Bergen County neighbors with asphalt paving, striping, repairing and custom concrete construction. 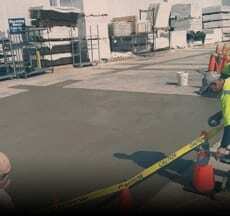 We are fully licensed and insured, specializing in residential, commercial and industrial jobs. 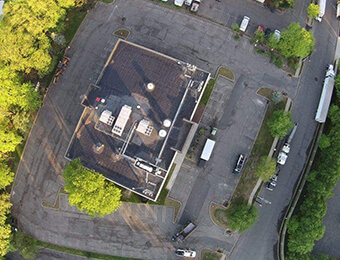 Our customers span from the nations largest and most recognized brands to the smallest mom and pop businesses and residences. 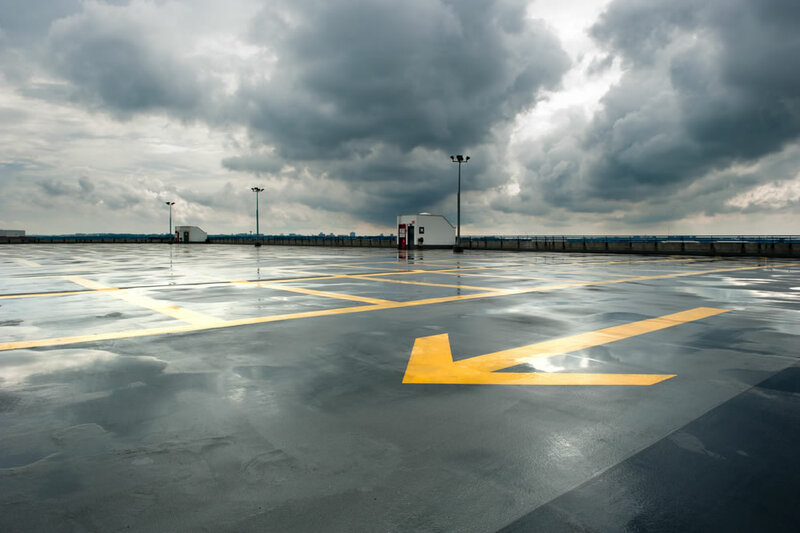 Take a look at our portfolio to view a selection of some of the work we’ve done. 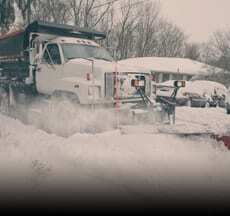 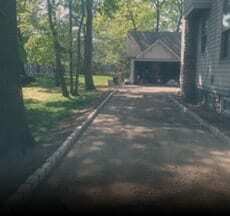 Paving Plus has served the Rochelle Park, NJ and surrounding area for over 30 years. 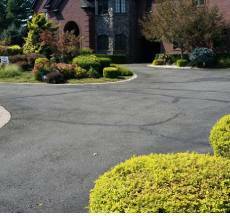 Our customers span from the nations largest and most recognized brands to the smallest mom and pop businesses and residences. 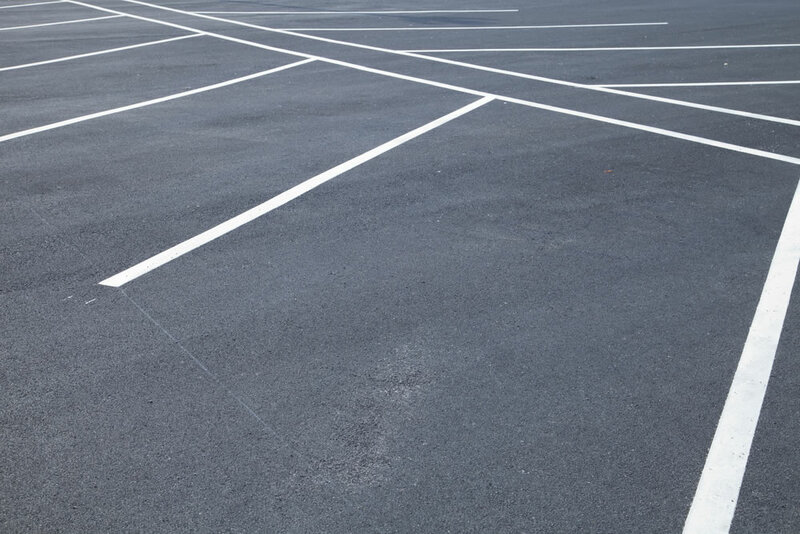 Take a look at our portfolio to view a selection of some of the work we’ve done.